New software could offer teachers and professors a break from grading essays by performing the task automatically. Grading simple multiple-choice questions is easy for a computer, but understanding the content and meaning of longer writing has still been too difficult for even advanced artificial intelligence software. The new software, which will be available for free online from Harvard, is claimed to free up significant portions of professors’ time. 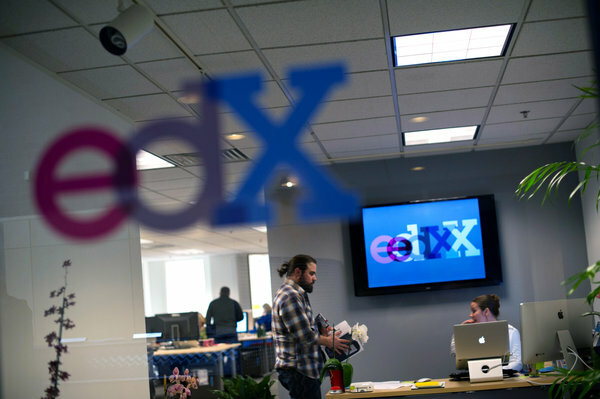 One of its first uses will be on the web site EdX – which offers free Massively Open Online Courses (MOOCs). MOOCs can be much bigger than traditional ‘offline’ courses – sometimes with thousands of students – meaning grading submitted work is a significant challenge. US Drug Enforcement Agency (DEA) internal documents reveal that a criminal investigation into a suspected drug dealer encountered problems when two suspects started encrypting their communications. The suspects used Apple’s iMessage service, which automatically encrypts all messages it sends, meaning even intercepted messages could not be read by the authorities. Encryption technology is essential for many industries – banking and online shopping, government, the military, and many organisations require secure communications that cannot be intercepted by third parties. However, the same technology has long offered criminals a way to hide their deeds from law enforcement – in theory, forever. This relates directly to the ITGS social / ethical issues of privacy, security, and surveillance, and to the Politics & Government area of impact. The British Library has announced plans to archive billions of web pages and Twitter posts as part of a new digital preservation project. Although the rapidly-changing nature of digital information is often lauded as a benefit, it can also be a serious drawback as old information is removed and is lost in a digital ‘black hole’. 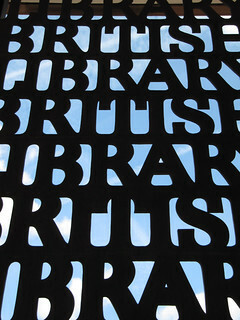 The British Library say large amounts of information which could have historical value – such as the public reaction to major events like the 2005 London terrorist attacks – may have already been lost.